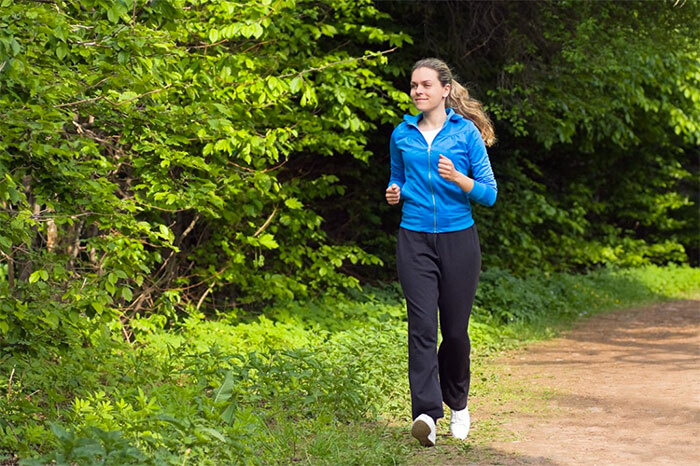 Athletic wear has become a staple wardrobe choice for many young women today. Whether they are being used for the purpose of sweatpants for working out or as lounge pants, almost every woman has at least one pair of sweats inside her closet. One of the many reasons why women love wearing sweatpants not only at home but also in public while doing some chores and errands is their ability to keep the legs warm. There’s no need to sacrifice your comfort by wearing actual pants during those cold weathers. 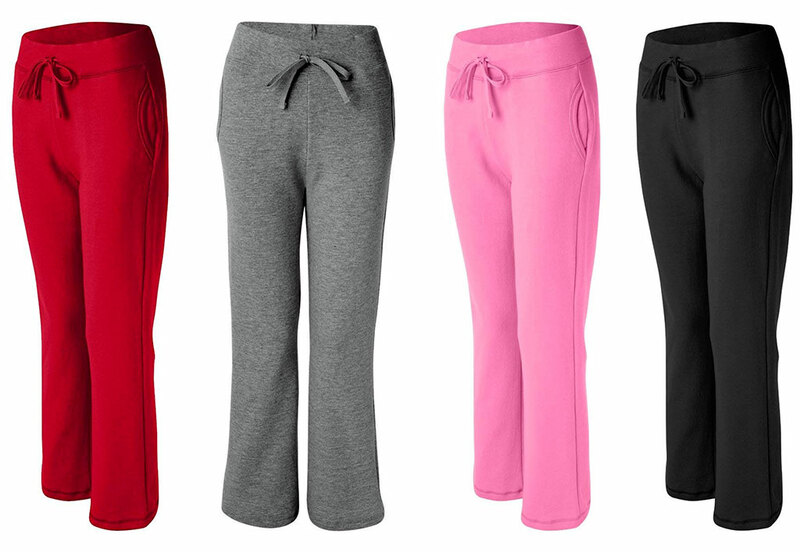 Sweatpants do the job of keeping you warm without making it stuffy and uncomfortable to walk in. Many fashion-conscious people still think that sweatpants are only for the gym or for use in the privacy of your home. It doesn’t matter if you think sweatpants shouldn’t be worn outside of a workout routine and having one inside your closet is still a great idea. 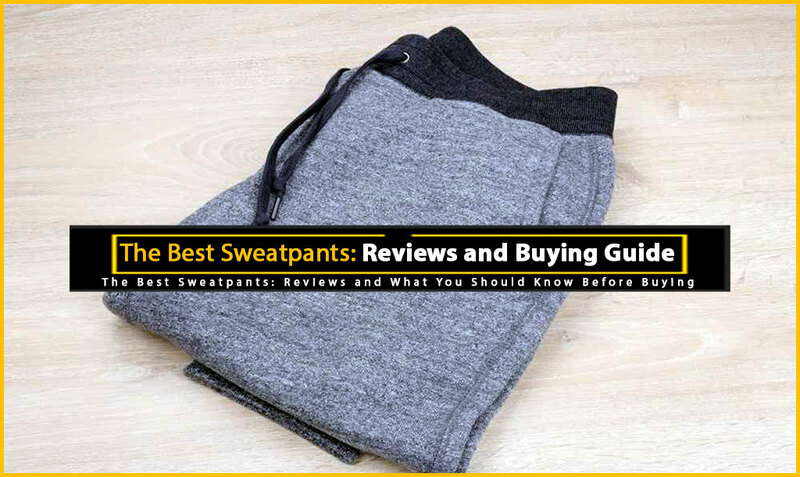 This review will cover the pros, cons, and different features of the Puma Women’s Sweatpants to give you a wider perspective of what to expect before making the final purchasing decision. 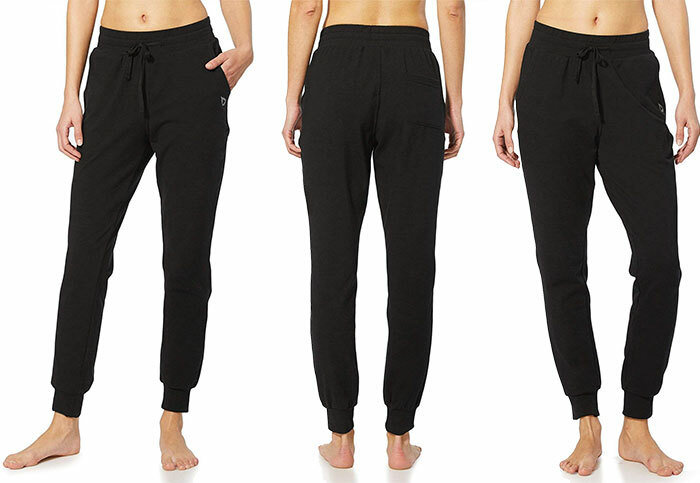 The best thing about the PUMA Women’s Sweatpants is their casual look. It allows women to wear them even outside the gym to stay comfortable the entire day. 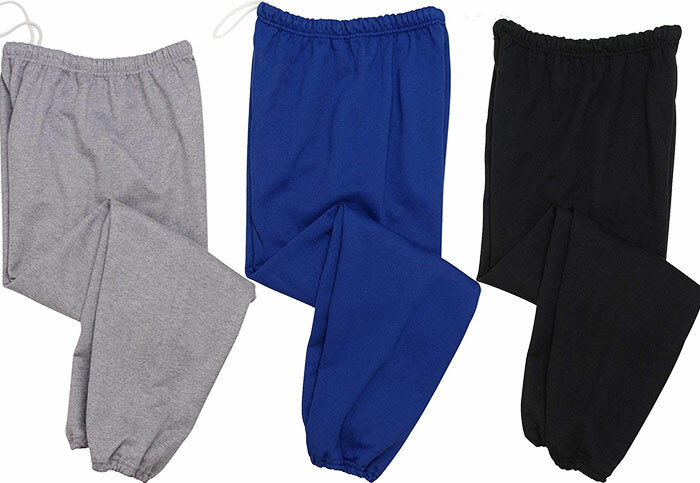 These sweatpants are made of high-quality material that gives them the ability to keep you warm and protected from the cold during the winter months. They come with good-sized pockets where you can keep important items like your keys while you are out for a jog. These pants are excellent for women who won’t let the cold weather get in the way of their fitness routine. The PUMA Women’s Sweatpants also come with elastic leg cuff that provides so much support for the leg that it does not drop and drag on the ground even for shorter women. The leg elastics also aren’t so tight that they restrict blood flow and become uncomfortable. They are just right for jogging or doing other workout routines. Another advantage is the elastic waistband with drawstring. 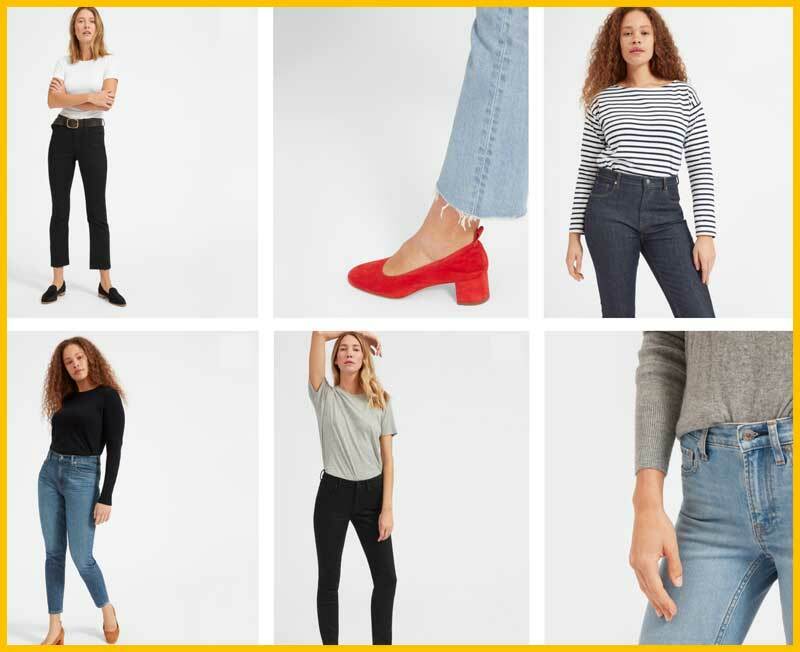 You can simply adjust the fit to make it lose or tight on the waist, depending on what you are most comfortable with. The style and fit of the PUMA Women’s Sweatpants are also a big plus for women who are a bit shy to go out in public wearing sweats. These pants are made with soft material that looks very classy when compared to other sweatpants in the market. In fact, these sweatpants are very flattering and do not look odd or awkward when worn outside the gym or house. 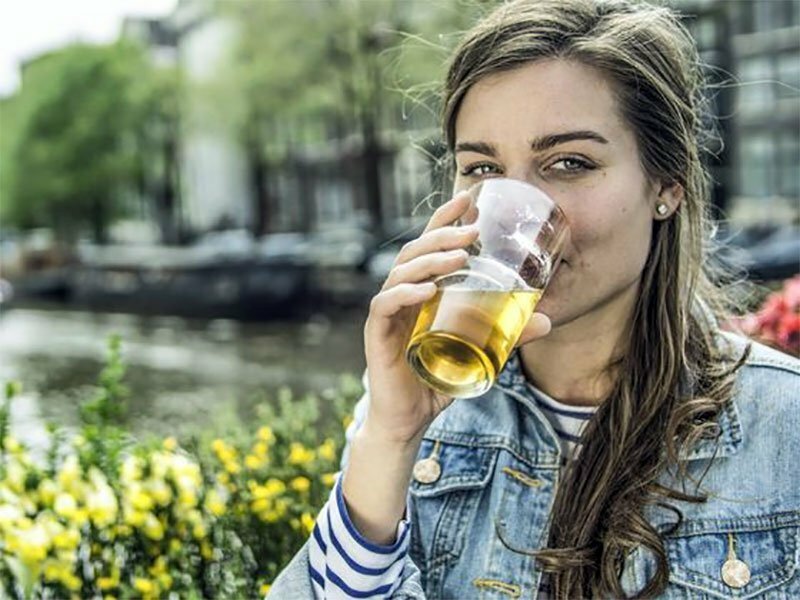 Women immediately feel confident and comfortable, even in a public setting. For those who are sticking with using these sweatpants as active wear, they are stretchable enough for yoga and other fitness exercises as well. Just like with most sweatpants, the PUMA Women’s Sweatpants have some sizing issues. While most run too small, these sweatpants are actually bigger on most women than expected. They have an 80% fit expectancy rating which, considering other brands, is actually very good. The good thing about these pants is the elastic cuffs and waistbands. This means that you can adjust them and fold the cuff if they run too big and still use them effectively. Moreover, do not expect the PUMA Women’s Sweatpants to be the usual cuddly and warm sweats like those made with a fleece lining. These are made with French Terry which means they aren’t very soft on the inside. This also means that you do not sweat too much when you’re using it for lounging at home even during warm weather. PUMA has been producing reliable, athletic lifestyle wear and their PUMA Women’s Sweatpants do not disappoint either. 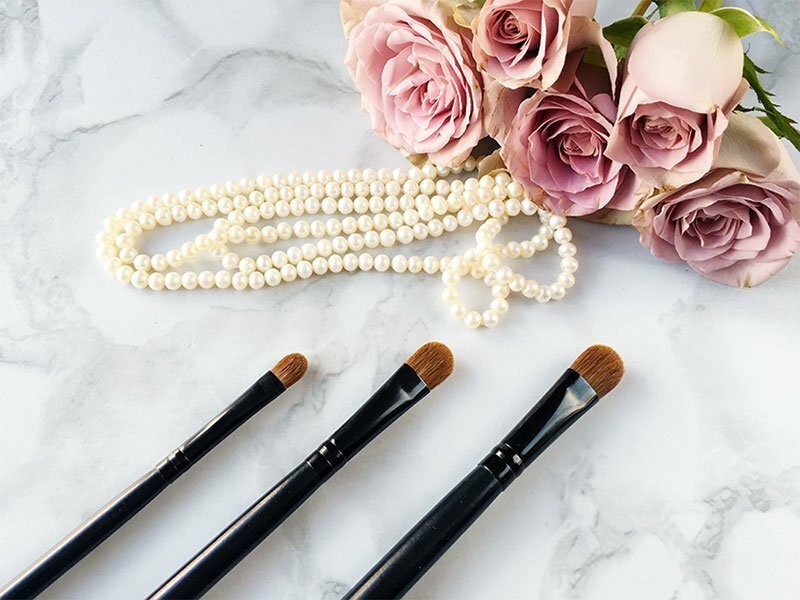 They are perfect for an active woman who also loves to stay comfortable in the gym or while doing quick errands.